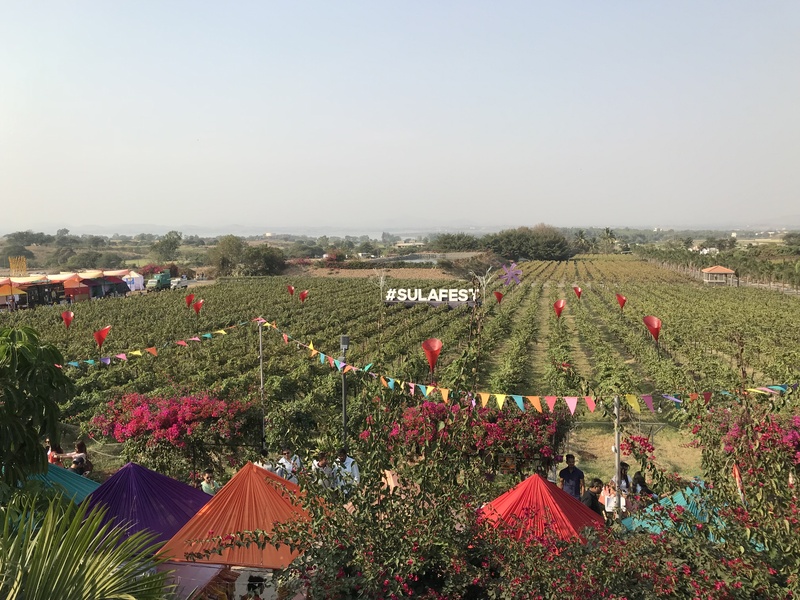 Home › Indian Wine › What makes SulaFest stand out from the pack and why you should be heading there in 2019. Imagine this! A picturesque vineyard setting in India, world-class musicians belting out vibrant multi-genre music, your favourite tipple within easy reach, your hunger satiated with affordable gourmet food and a chance to let your hair down without any worries whatsoever. If this sounds a little hard to believe then head to SulaFest and experience it for yourself. Two days of unabashed fun and enjoyment where music is the focus but food, wine and fashion are not too far behind. 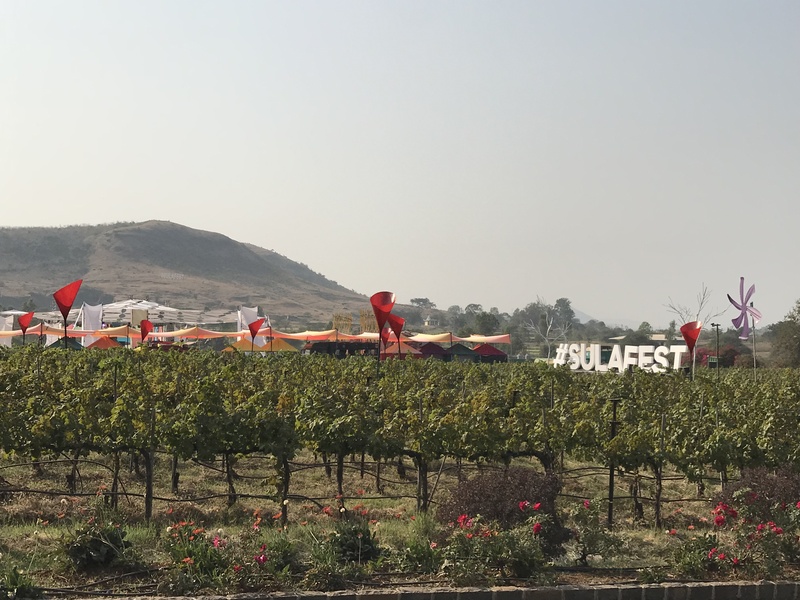 SulaFest is held on the first weekend of February every year at Sula Vineyards, located just outside the sleepy town of Nashik Maharashtra, a mere three and a half hour drive from the Mumbai airport. 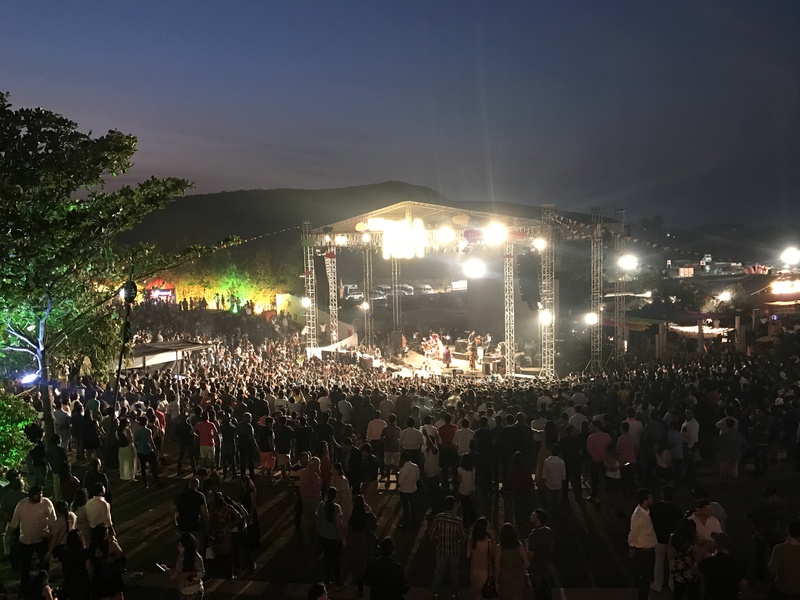 It is India’s premier Gourmet World Music Festival and one of the most anticipated events of the year, with many overseas travellers planning a trip to India, just to coincide with it. A festival which began in 2008 with only a few gigs, mainly to promote wine tourism, is now in its second decade and going from strength to strength. It has grown so much in stature that is now counted among the most popular music fests not just in India but around the world, with acts by big-ticket performers. The 12th edition of the two-day festival will take place on 2nd and 3rd February 2019. 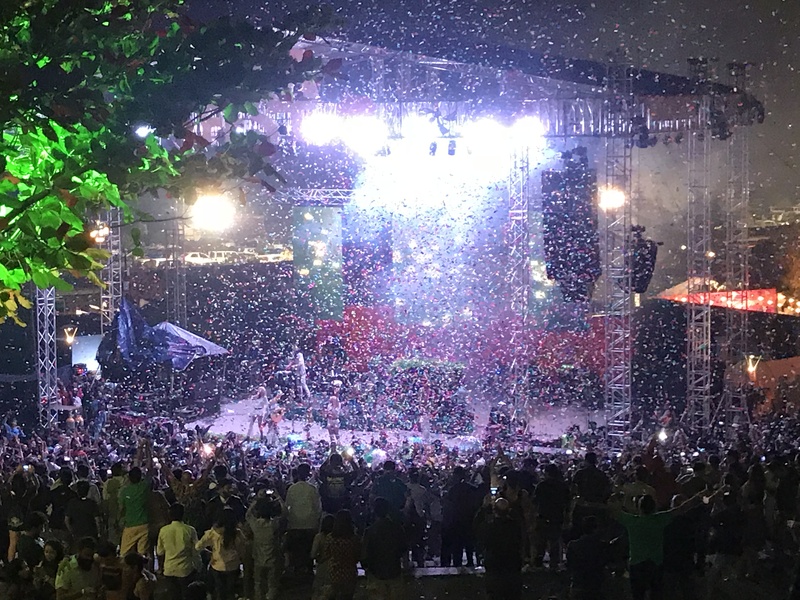 The only year when the organizers experimented with a three-day format was in 2017 when an extra day was added to celebrate the 10th anniversary of SulaFest. Over 100 Indian and international are slated to perform in this musical extravaganza with headlining acts by Jungle, the spectacular UK funk and soul collective who will be making their Indian debut and whose musical style has been described as “midtempo 1970’s-style funk”; well-known Mumbai based hip-hop group Divine and many others. Bollywood playback singer and composer Shankar Mahadevan will be the Indian headliner. He will be regaling the audience with his chart-topping hits and music from his folk and fusion project “My Country, My Music”. What makes SulaFest truly a World Music Festival is the eclectic music across different genres, from techno, house, reggae, afro, indie, electronica, world fusion to psychedelic trance. The two arenas where the artists perform over two days are the Main Stage designed like a Greek-style amphitheatre and the Atmasphere. For wine lovers, it doesn’t get better than SulaFest. Since the timing of the festival coincides with the harvest season, there is no better time to be at the vineyard. Bunches of ripe grapes hanging like jewels on the vines ready to be picked, their aromas filling the air, the dazzling colours of the vast vineyards, the sheer beauty of it will envelop you. You can sign up for special vineyard and winery tours to see how that bottle of wine gets from the vineyards to the table. Want to know your Cabernet Sauvignons from your Sauvignon Blancs. No problem. Go for the tasting sessions that are organised at the tasting room throughout the day and learn from experts. You can choose from the entire range of Sula wines and even try out some labels which are only available at the winery. 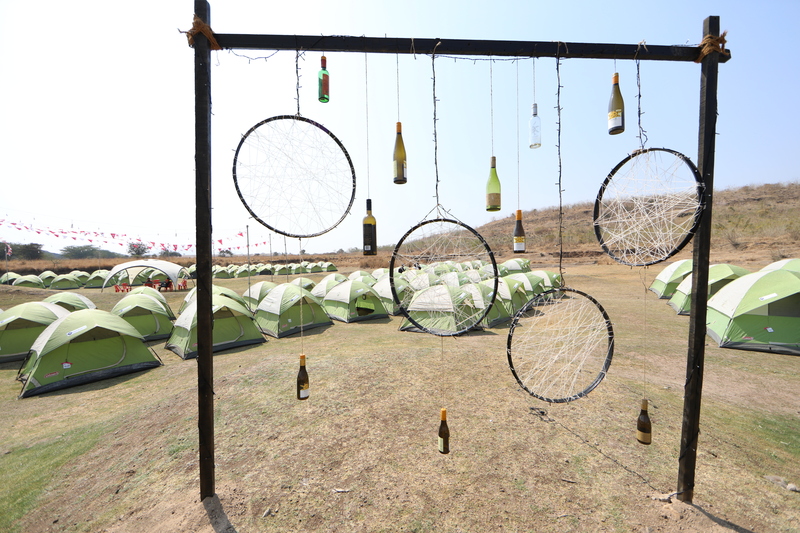 Wine, however, is not the only beverage that you will find at SulaFest. 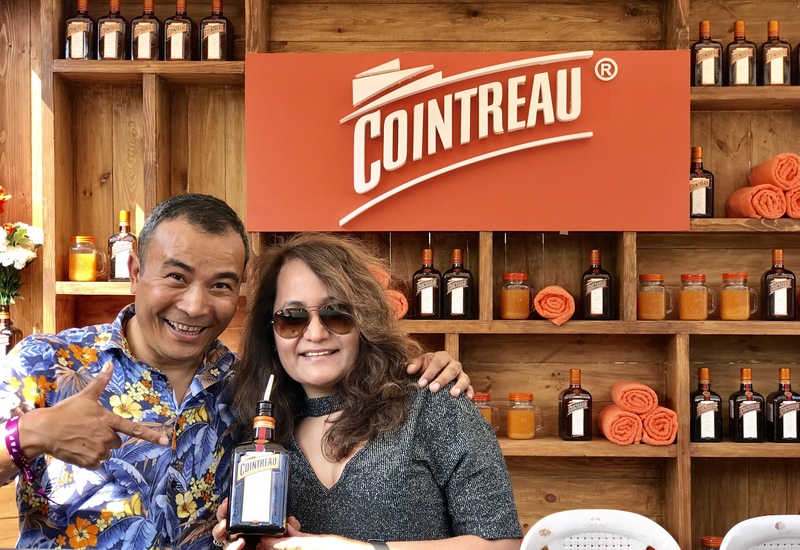 There will be plenty of beer and spirits like Beluga vodka, Mount Gay Rum, Asahi beer, Rémy Cointreau, Pitu Cachaca imported by Sula Selections, the import arm of Sula Vineyards along with Eclipse premium whisky and Janus brandy made by Artisan Spirits, a wholly-owned subsidiary of Sula Vineyards. You can also try your hands at cocktail making at the cocktail pop-ups organised by some of the spirits brands. While Nashik offers fairly decent accommodation ranging from three to five-star hotels, like Taj, Ibis, Ginger, Express Inn, the most exciting alternative for youngsters and camping enthusiasts is the “Tent City” that has been set up amidst the vineyards, just 300 meters away from the SulaFest amphitheatre. The tents come stacked with sleeping mattresses, blankets (since it gets quite cold at night) and solar lights. The packages range from basic to luxury and are inclusive of breakfast. This is one of the top attractions of the festival. From community bonfires sessions, barbeques, treasure hunts, creative workshops like sangria making to sunrise yoga sessions and SulaFest runs there are lots of activities planned at the site. For the sporty ones, there is volleyball, badminton, archery, trampoline etc. Even without all this, just imagine the thrill of camping out under the stars breathing some pure air in a gorgeous vineyard. You are sure to get your money’s worth. 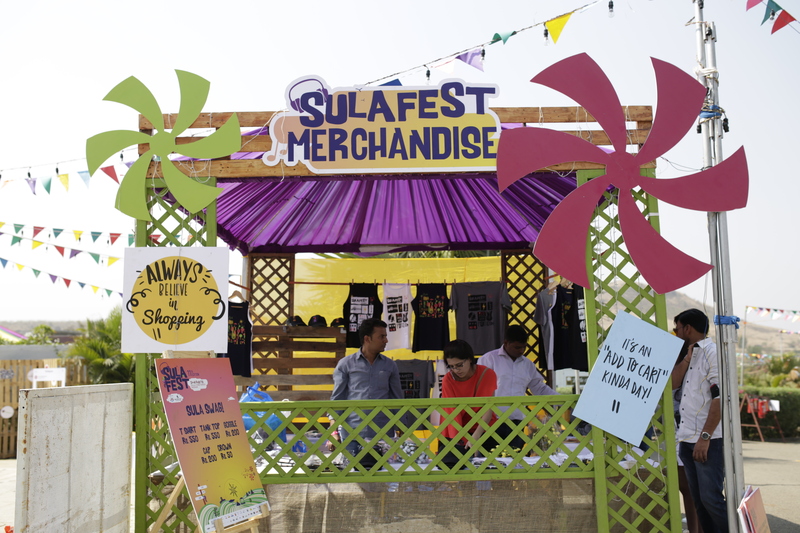 For shopaholics, there is SulaFest Bazaar, a little weekend flea market where you can pick up some really funky merchandise from super cool brands. What you can also expect to enjoy here are foot massages, tattoos, grape-stomping and a peek into your future from tarot card readers. So SulaFest is not just about music and wine and this is what sets it apart from the rest of the music festivals in India. To give you a little background, Sula Vineyards was founded in 1999 by Rajeev Samant and it is Sula that has put India firmly on the world wine tourism map. In fact, in 2016, Sula Vineyards won the prestigious Drinks Business Award for the ‘Best Contribution to Wine and Spirits Tourism’, a first for an Indian company. 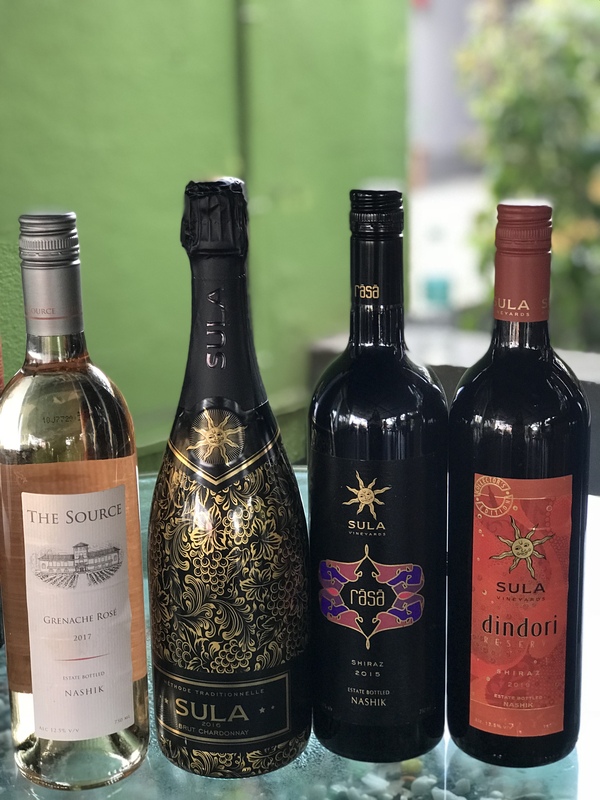 Sula is now India’s biggest wine brand commanding a healthy 60% share of the market and selling up to a million cases a year. This is no mean achievement for a country where wine consumption is abysmally low. 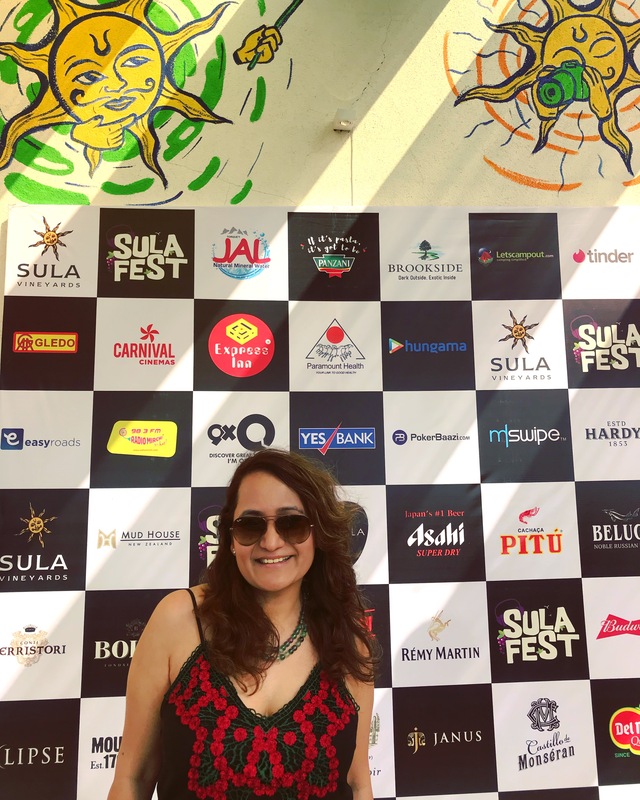 The successful hosting of SulaFest is a feather in the cap of Sula Vineyards and each year they set new milestones. The 2019 edition promises to be even bigger and better if such a thing is possible. So head out to Sulafest and gift yourself that perfect weekend getaway you have been dreaming of. Believe me, it will be the most exhilarating experience of your life. A very interesting article. Not just informative but quality writing. Not just for wine lovers but anyone who would be interested in wine, indian wine and wine culture englobing learing, tasting, art de vivre and fun. A bravo @high on wines. Thanks and please keep writing.